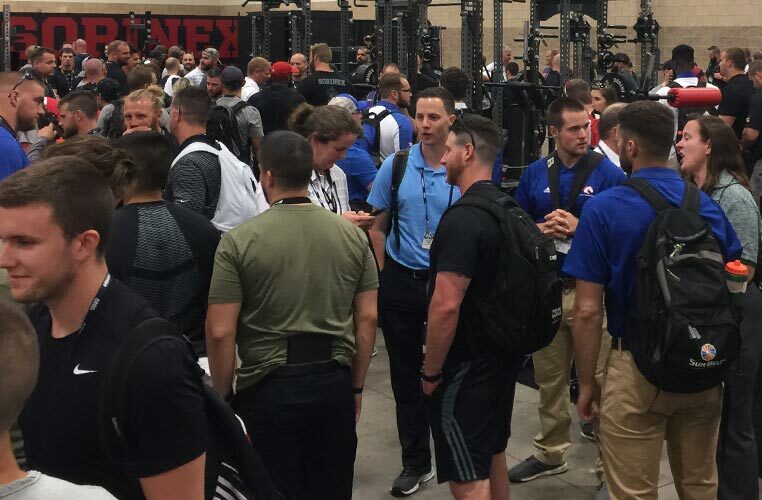 The annual CSCCa National Conference is now undoubtedly the largest gathering of collegiate and professional-level strength and conditioning coaches in the country and is the best opportunity to connect with this important group. The 2019 CSCCa National Conference will feature a variety of speakers and topics with direct relevance to the strength and conditioning coaching profession. 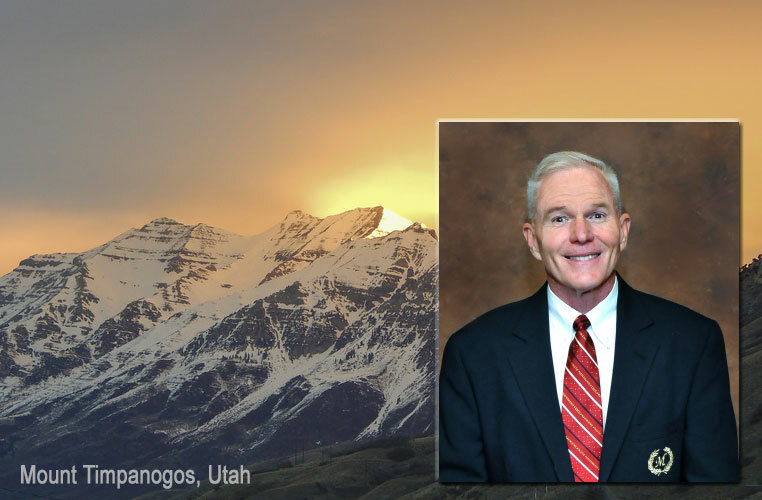 As 2018 draws to a close, CSCCa Executive Director, Dr. Chuck Stiggins, takes a moment to share his best wishes for the holiday season, the new year and the future of the CSCCa and the strength and conditioning coaching profession. 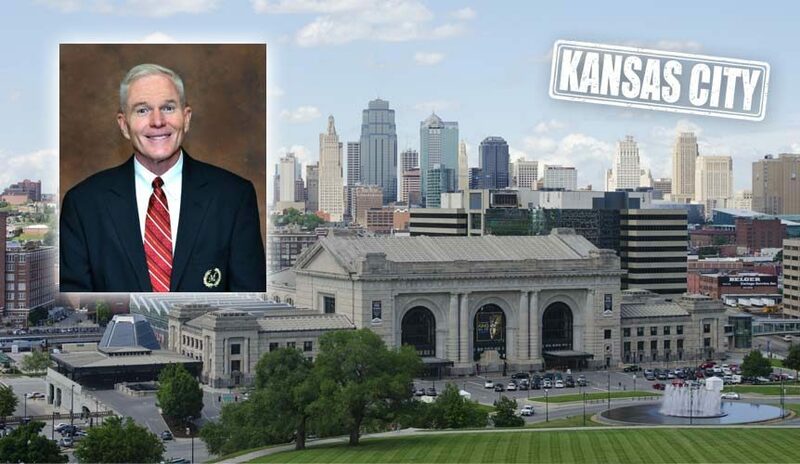 In this special message from the CSCCa Executive Director, Dr. Stiggins takes one last look at a record-breaking 2018 National Conference, welcomes in new CSCCa Board Member Rob Glass, and provides an update on this year’s Salary Survey, Conference Evaluations and SCCC Certification Results.